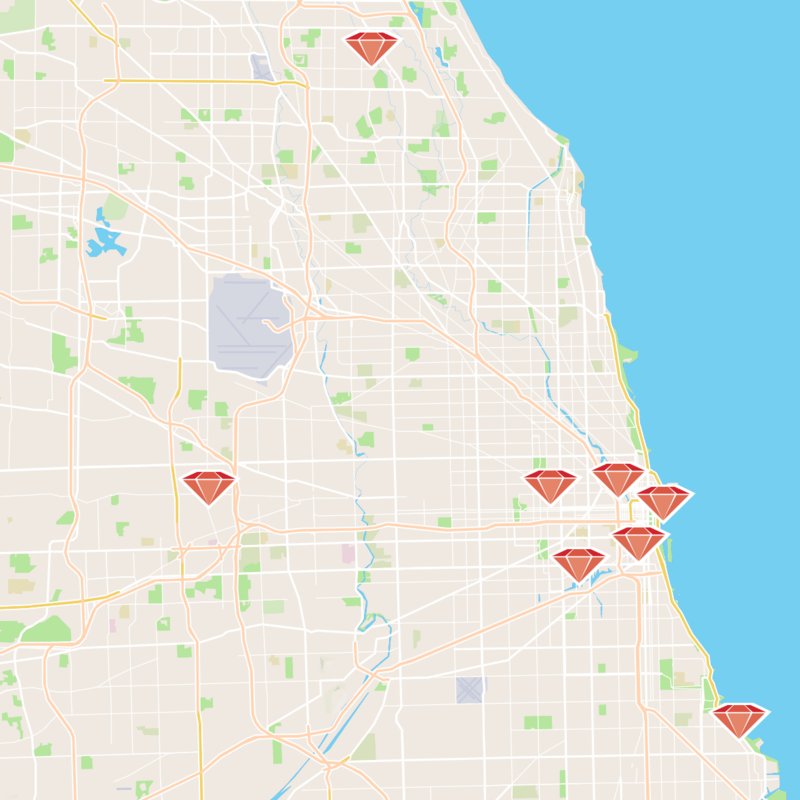 ChicagoRuby meets throughout Chicago + suburbs. Want to speak at ChicagoRuby? Speaker Guidelines. When smart people challenge each other to grow, great things happen. Crystal is a language that compiles to a native binary, but is almost exactly the same as Ruby syntactically. Details: crystal-lang.org. Dive deeper with more events. An annual gathering for all who are passionate about Ruby on Rails. A software conference for anyone looking to improve their craft, their community, and themselves. ChicagoRuby is supported by 8th Light.